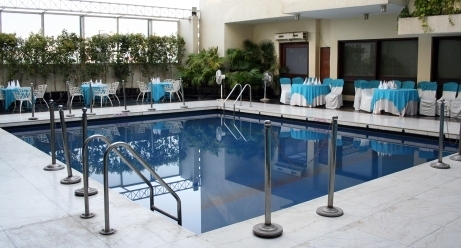 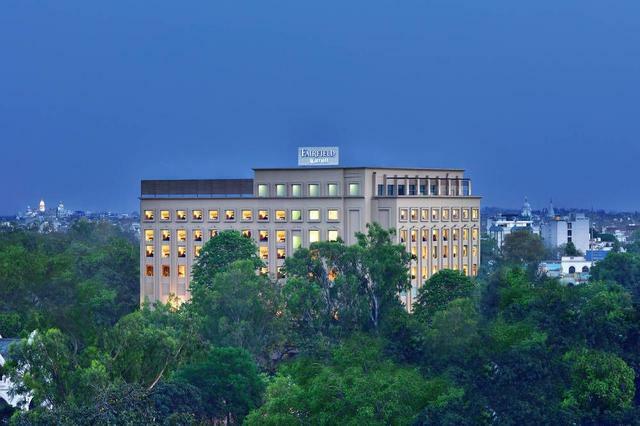 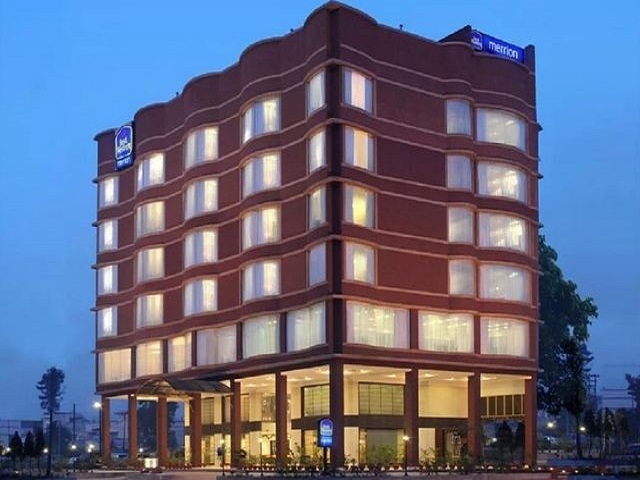 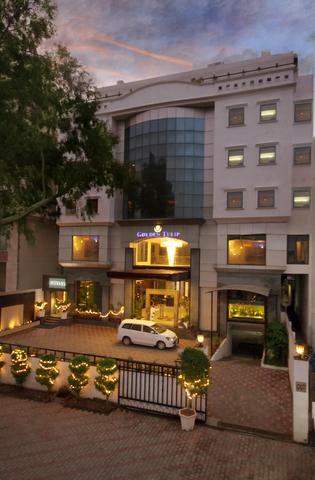 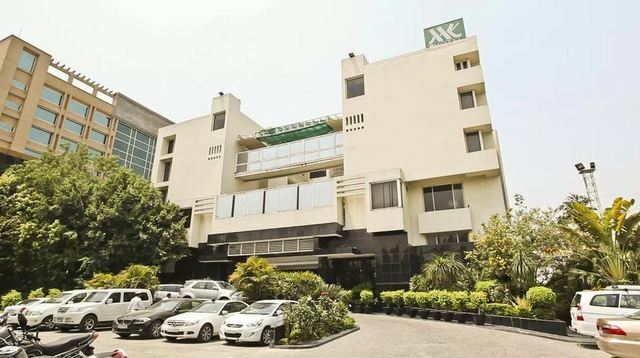 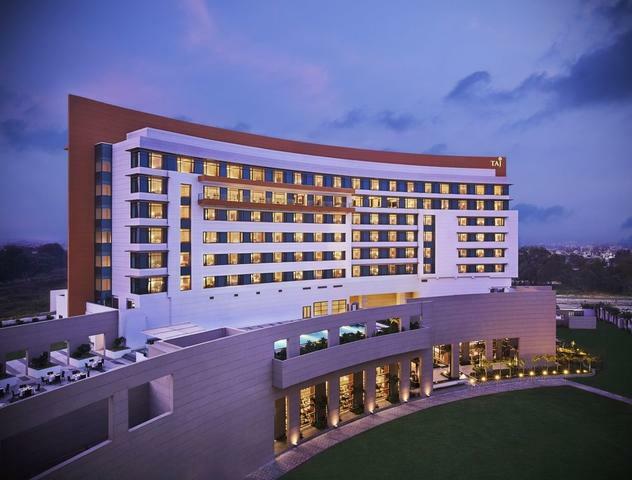 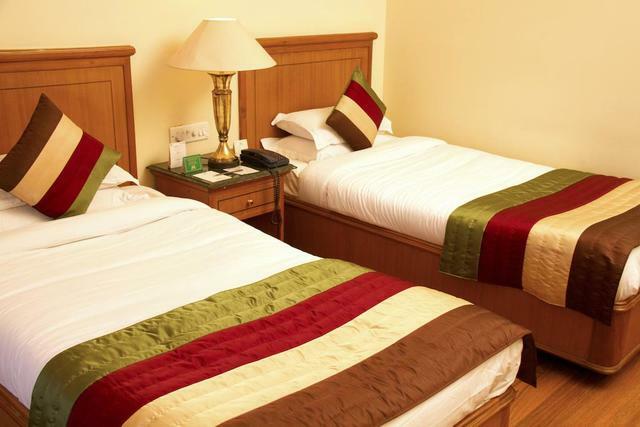 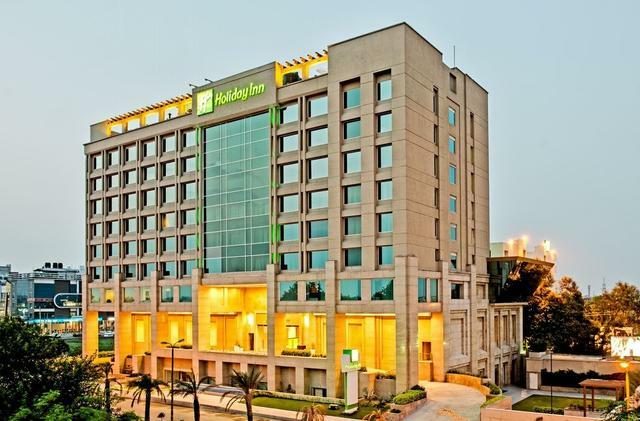 M.K Hotel is one of the most iconic 4-star hotels in Amritsar. 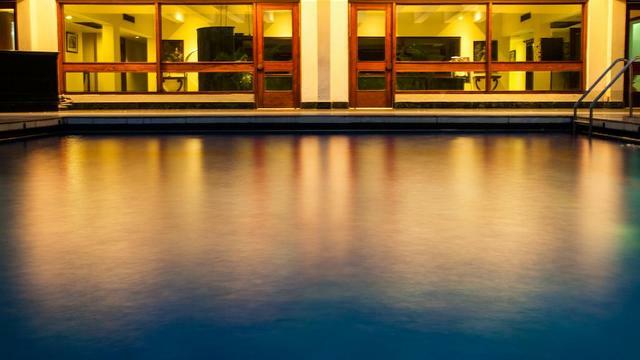 Whether you are a business traveler on the go or someone looking for a leisure stay, this property is undoubtedly one of your best bets. 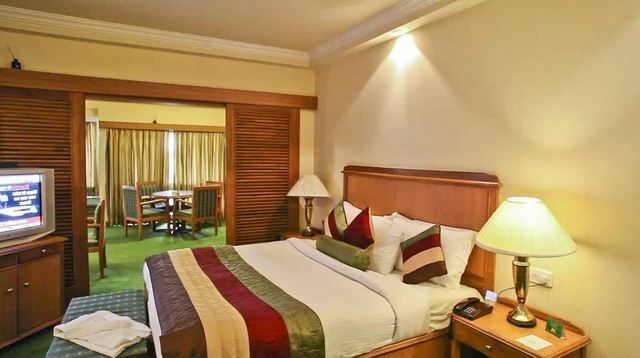 It is home to 75 rooms in total, out of which 69 are deluxe rooms and the remaining 6 are suites. 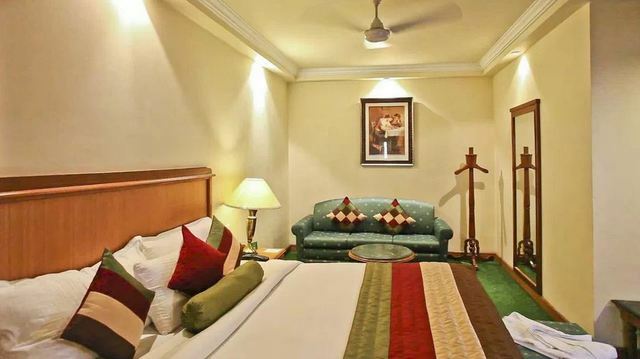 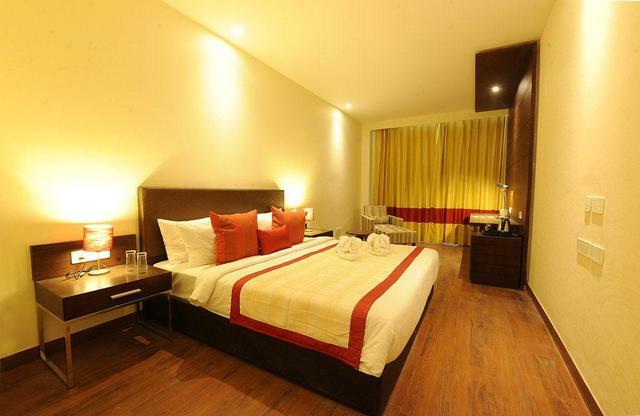 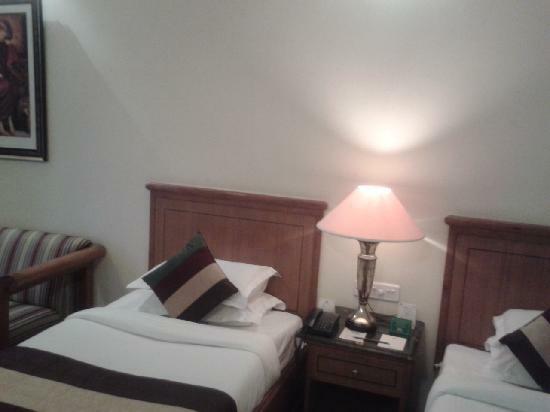 All the rooms are air conditioned and tastefully decorated. 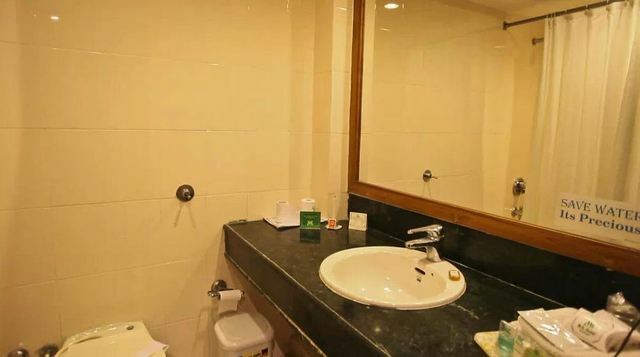 They come with facilities like an attached bath, a television, a study table, and a seating area. 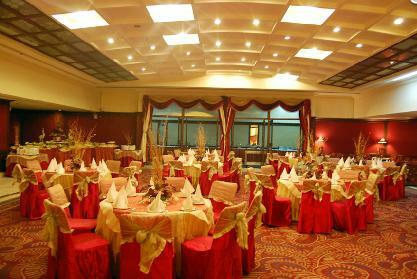 M.K Hotel has six banquet halls that can be used to host both business as well as private events. 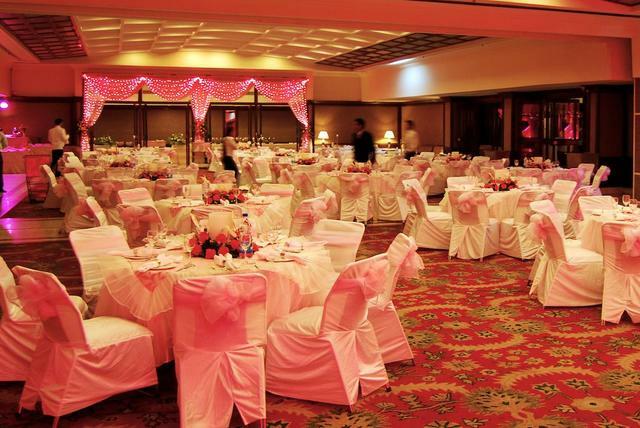 This establishment also takes orders for outdoor events. 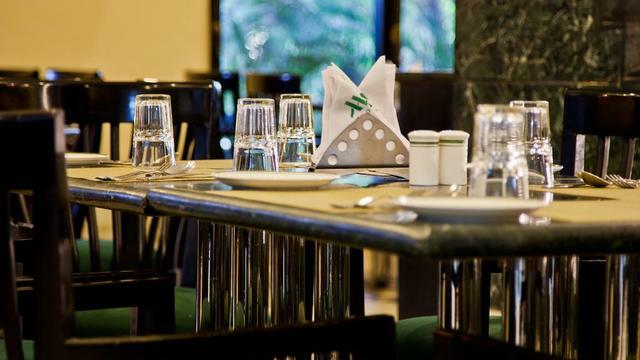 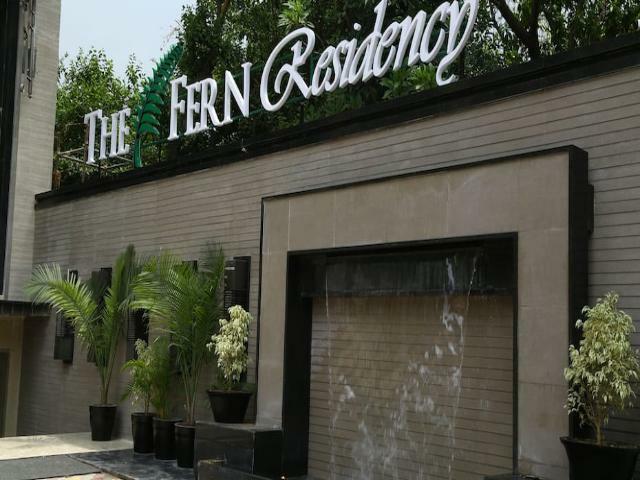 When it comes to dining options, this hotel will not disappoint you here either. 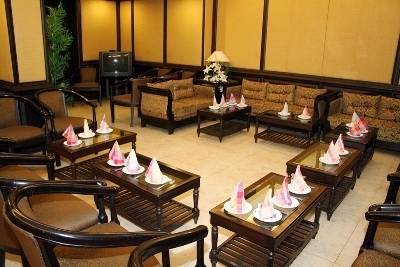 It is home to a 24-hours coffee shop that serves some delectable delicacies to satisfy even your late night cravings. 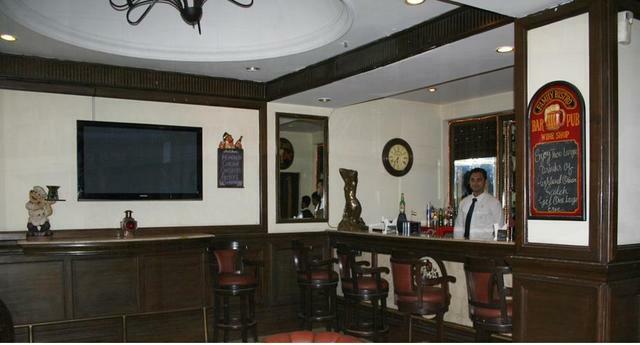 The in-house bar called Dynasty, which is known to serve some fine cocktails and drinks, is another highlight of this property. 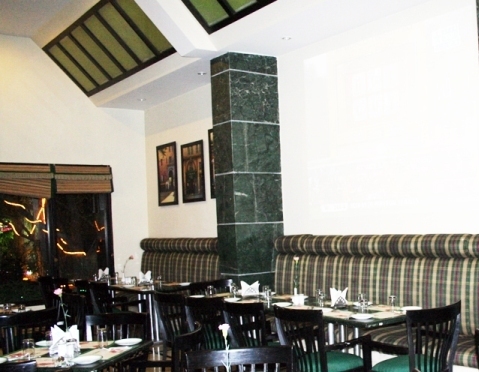 M.K Hotel also has an on-site musical theme-based restaurant called Taal. 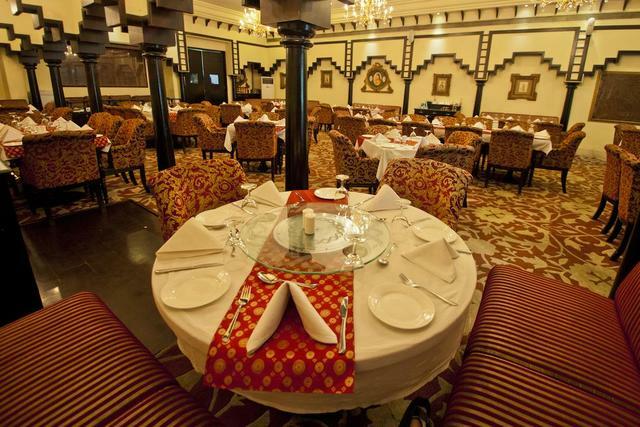 It is popular for serving Indian and Chinese delicacies and is one of the best restaurants in Amritsar. 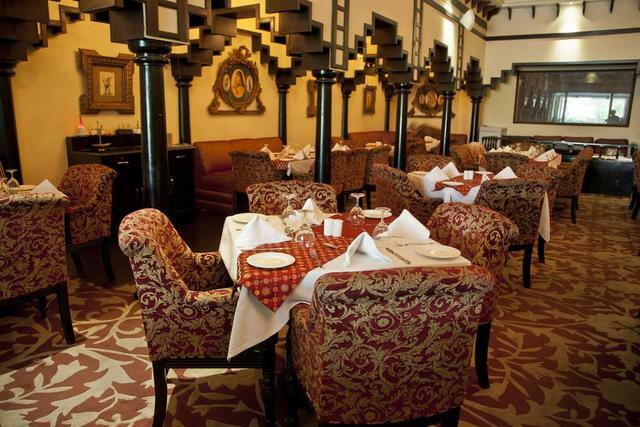 The Jallianwala Bagh is one of the must-visit places in Amritsar and you can begin your tour of the city right there. 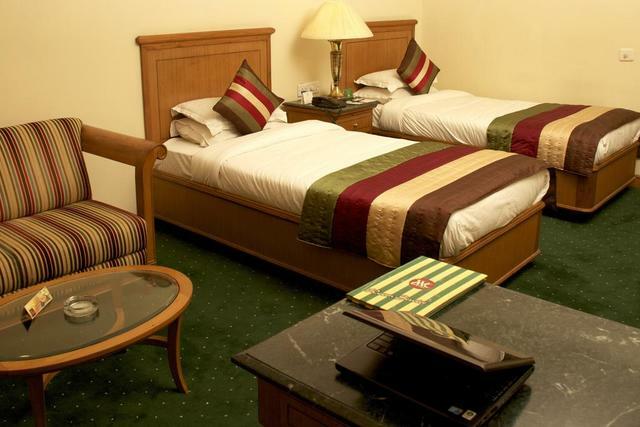 The heinous act on the public by the British army was carried out here. 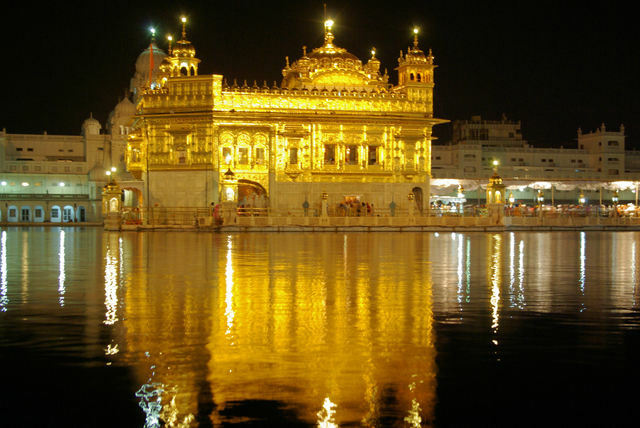 Other things to do in Amritsar include visiting the Akal Takht, which is a Sikh temple built in the premises of the Golden Temple. 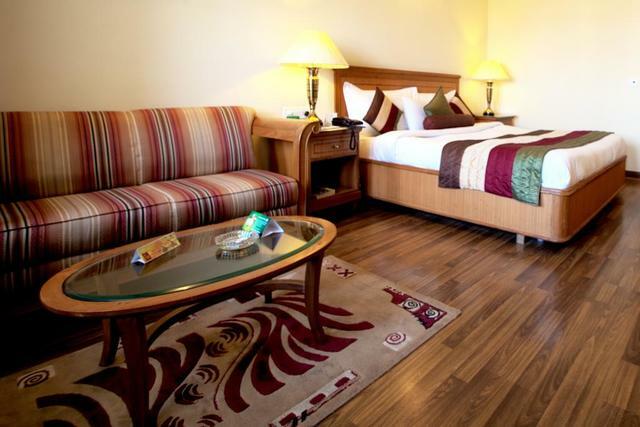 The best time to visit Amritsar is between October and March. 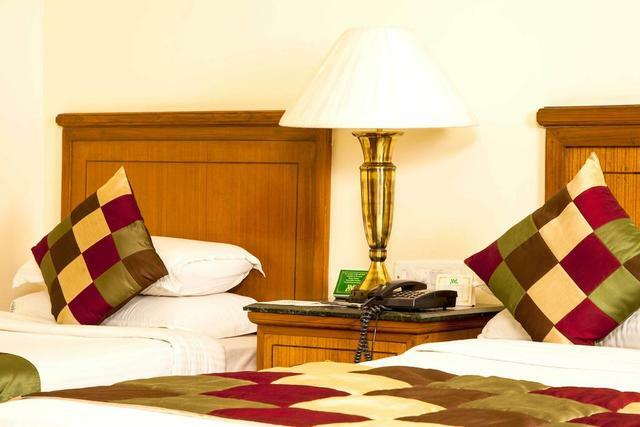 Hence, it is better to plan your trip to the city during the winters.